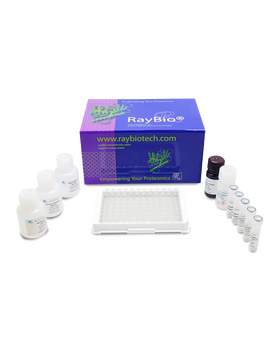 RayBio® Human/Mouse/Rat Phospho-Akt (S473) and Total Akt ELISA Kit. This assay semi-quantitatively measures phosphorylated Akt (Ser473) and Total Akt in lysate samples. 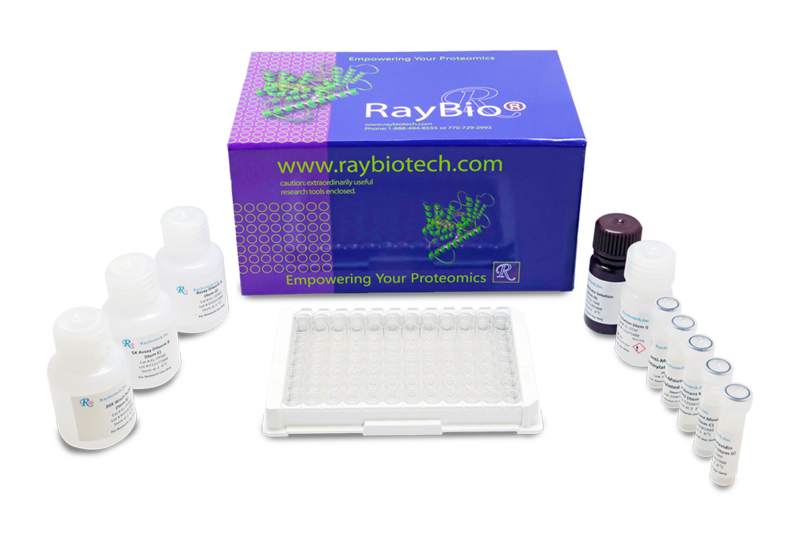 The antibody pair provided in this kit recognizes human, mouse and rat Phospho-Akt (pSer473) + pan Akt. Wang N., Rayes R., Elahi S., et al. The IGF-Trap: Novel Inhibitor of Carcinoma Growth and Metastasis. Mol Cancer Ther. 2015 Apr;14(4):982-93. doi: 10.1158/1535-7163.MCT-14-0751.